The Pearl of the Alps: this is the name that Courmayeur has deserved due to the breathtaking beauty of the sorrounding scenery, the harmony of its mountain architecture and its long tradition of hospitality. No without reason is the most famous and oldest Italian Alpine resort, dominated by the majestic landscape of the Mont Blanc chain. 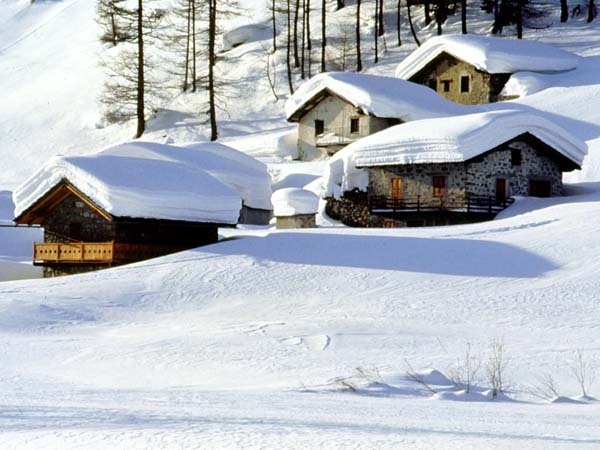 Courmayeur is 5 kilometres from the Mont Blanc tunnel that links Italy and France. 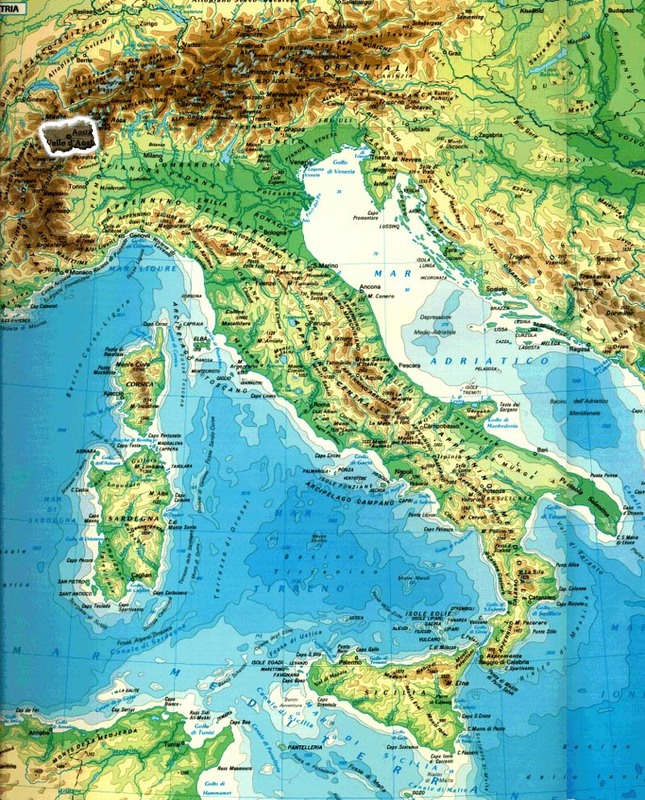 Its privileged geographical position makes it easily reachable from the main European cities and their airports. Nestling in an anchanting valley at an altitude of 1224 metres, Courmayeur became a tourist attraction at the end of the XVII century as a Spa, because of its good mineral waters. Today, it is one of the most important ski resorts in the world, emanating the rare charm of a magical and exclusive place. It has been the capital of winter for over half a century and offers enthusiasts the priceless opportunity to ski directly on the slopes of Mont Blanc, the highest peak in Europe. Starting from here are the off-track slopes of Toula (6 km) and of the world famous Vallée Blanche, which with its 20 km on the glacier, among ice-falls and pinnacles, leads down to Chamonix. In the Chécrouit and Val Veny districts 306 "cannons" ensure snow cover on most of the 100 km of ski slopes thus making sure that the skiing season is opened on time every year. In the nearby Val Ferret, at the foot of the Grandes Jorasses, there are some of the loveliest and most famous cross-country tracks of the Aosta Valley, with routes of varying difficulty that run across fairy-tale scenery. 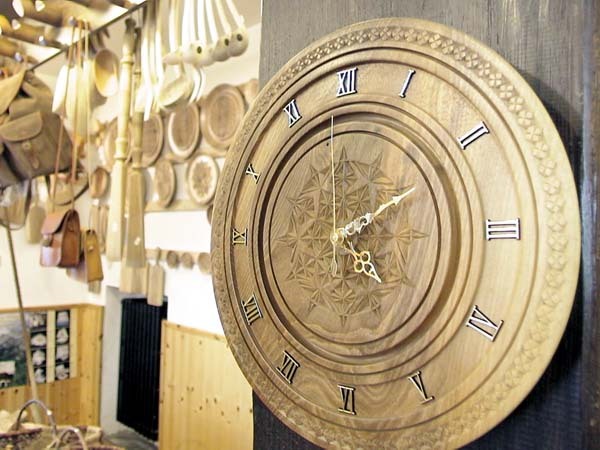 Courmayeur is rich in history, traditions and the pride of its historical beginnings. The picturesque centre nucleus is still intact with the original architecture. It is also fashionable: walking down the central Via Roma you can enjoy shopping in the boutiques. It offers first-rate accommodation: about seventy hotels, apartments to let, sixty restaurants, pizzerias, cafés, pubs, discos, piano-bars and also a sports centre. The skiing area served by the cable cars of the Società Courmayeur Monte Bianco Funivie extends on two mountainsides with different characteristics. Chécrouit side, facing north-east, comprises vast plateaux with no trees, mainly sunny in the morning; the Val Veny side, facing north-west, offers wide tracks through the wood, mainly sunny in the afternoon. 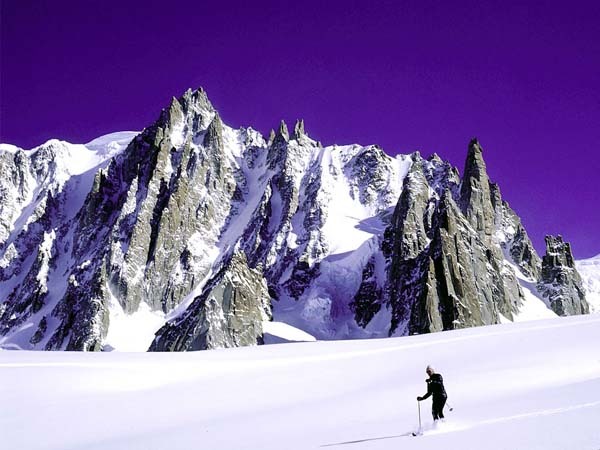 A breathtaking view of the Mont Blanc chain is to be seen from every point of the area. The area is reached by the "Courmayeur" and "Val Veny" cabel cars, which depart respectively from Courmayeur and from Entrèves. An extensive network of lifts and tracks means you can easily move around the two areas. Chécrouit is quickly accessible to skiers who travel up from Entreéves and the Val Veny side to skiers who travel up from Courmayeur. There are 2 easy slopes for beginners equipped with the "Chiecco" and "Tzaly" ski lifts in the Chécrouit area. All two are free of charge. The cable cars facilities work continuosly all day through, according to the timetable shown at the Company's ticket offices (Courmayeur, Entréves). The best walk in the snow for non skiers is from the arrival station of the "Val Veny" Cable Way (1912 m) to the panoramic and refreshment point of Corba Dzeleuna (2040 m) with a marvellous view of the Mont Blanc massif and the skiing area. From Punta Helbronner it is possible to reach Colle di Toula at an altitude of 3450 m, where the marvellous off-track itinerary starts through the Toula glacier as far as the Pavillon station. The route is 7 km long with a difference in height of over 1300 km. Also the famous downhill route of the Vallée Blanche starts form Punta Helbronner, which reaches Chamonix (1030 m) through the Mer de Glace which is about 18 km in lengh with a difference in height of over 2400 m. Courmayeur boasts some of the most famous group of Alpine guides of Italy. They are the aristocracy of mountaineers who bring with them a centuries-old tradition. Their Society, the first of its kind in Italy, was established in 1850 and it is still today enlivened by the same burning spirit. Their exceptional experience can take you on simple walks with snow racquets, climbling the ice-falls, winter and summer alpine mountaineering. 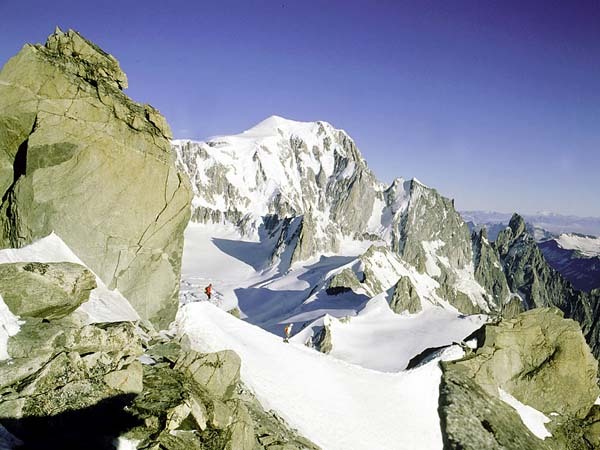 With them, you will be able to do the famous crossing of the Vallée Blanche in absolute safety, heli-skiing, indoor climbing, alpine school of mountaineering, pure climbing on granite or on ice, group climbing, canyoning, the long, classical climbs.